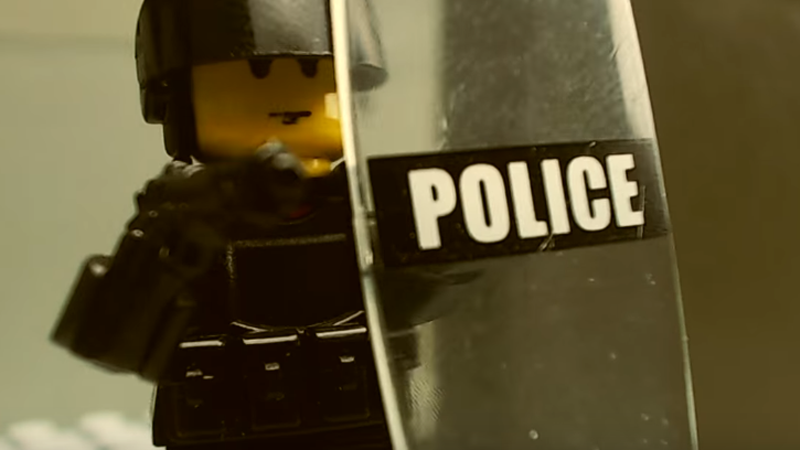 A whole round of Rainbow Six environmental destruction with LEGO counter-terrorist operators, made by YouTubers Blacksheep Pictures. It’s a stop motion video with some proper Tachanka and Glaz action (pretty cool minifigs by the way). They did a great job translating the gameplay properly. The only difference is the smiling LEGO heads.